The Bernese Oberland Swiss Trek takes a swath right through some of the most spectacular scenery in the Swiss Alps through the Jungfrau region of the Berner Oberland. This is "super model" alpine terrain. This Swiss hiking follows much of the "Via Alpina" long distance trekking route. 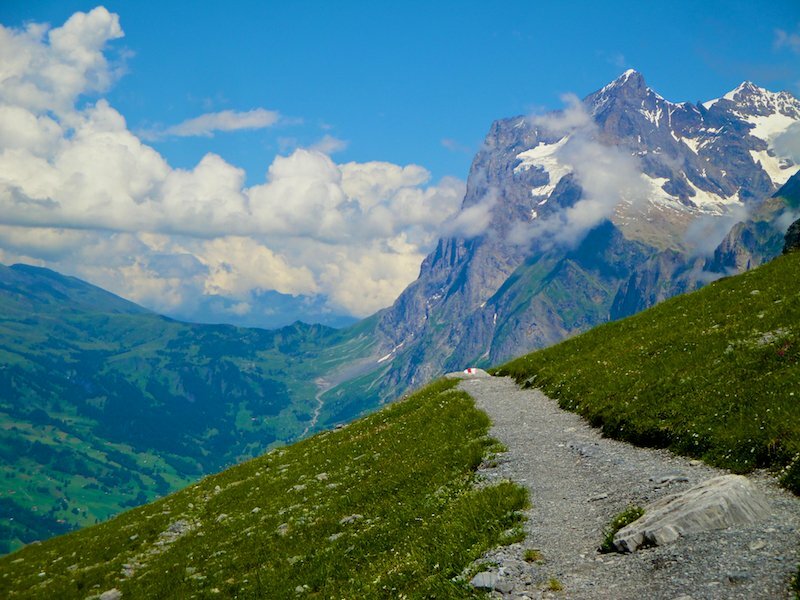 You will find yourself meandering along alpine trails from inn to inn past alpine lakes, over high passes and under famous Swiss peaks such as the Eiger North Face. A great trek for those looking for spectacular alpine vistas while wanting the comforts of cozy inns at night. We begin this Switzerland trek in the small town of Meiringen and quickly go deep into the Engelhoerner region of the Bernese Swiss Alps and stay in a 19th century hotel in a small mountain hamlet. We then move on to the resort town of Grindelwald in the shadow of the Eiger. 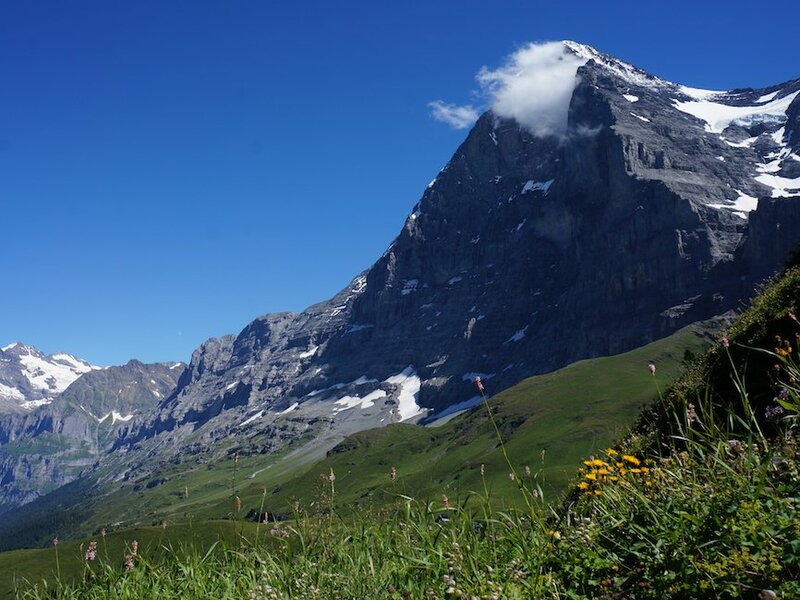 Continuing on, we hike directly under the famous North Face of the Eiger while also taking in spectacular views of the Jungfrau and the Monch. We also include a ride up the famous Jungfraujoch cog train that goes right through the middle of the famous Eiger North Face and then take a safe stroll along Switzerland's largest glacier to have lunch in an alpine hut. Then it's back down the train and a downhill hike to the small resort town of Wengen. After staying at a resort and spa in the ski resort town of Wengen (which has no cars), we pass through the "Yosemite" of Switzerland, the Lauterbrunnen Valley and on to the idyllic town of Murren which is perched right on the cliffs of the valley. The last few days of our Swiss hiking tour become just a bit more strenuos and take us into more remote regions of the Berner Oberland. We trek over the Sefinfurggal Pass to stay in a cozy alpine hut and then on over the steep Hohturli Pass before descending to the amazing glacier-fed lake, Oeschinensee with it's turqouise colored water. We eventually arrive at our final destination, the hikers hub of Kandersteg. We stay at 3 and 4-star hotels, small mountain hotels and an alpine hut during the trek and we provide one luggage transfer in the middle to enabling us to hike with a lightweight day pack. At night we relax while enjoying fine Swiss cuisine. Dinner, breakfast and picnic lunches are included as well as all lodging during the Berner Overland Swiss trek. Our Swiss Alps hiking tours are led by American guides experienced in Switzerland. You will be in good hands with someone who not only understands Switzerland, but also understands your culture. Our group sizes are small, no more than 8 trekkers total, and we strive to provide you with a personalized experience. Let our professional logistics team handle all the details for you. Hikers on the Berner Overland trek should be in good physical condition and have some previous hiking experience. The ability to hike up to 10 miles a day with a day pack is necessary. 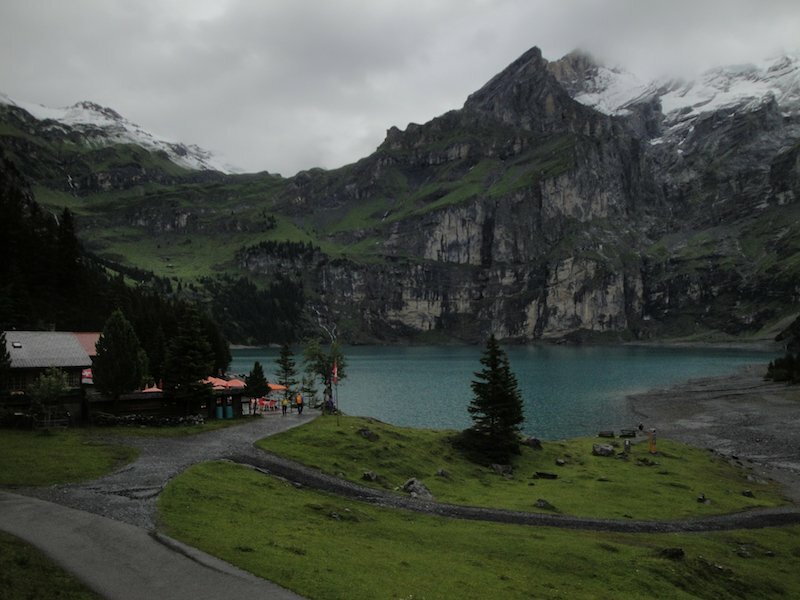 The Berner Oberland trek is an inclusive trip that includes all lodging, all main meals and ground transport required. On the Berner trek we stay in mountain hotels and Inns with private rooms plus one night in an alpine hut with dorm accommodations. Breakfast is traditional Swiss continental breakfast, lunch is a pack lunch and dinner is usually traditional Swiss fare. 3 and 4-star charming inns and hotels while in the towns and villages at double occupancy (single occupancy upgrade available). One night in an Swiss alpine hut. Luggage transfer in the middle of the trek day so you will have a chance to get some fresh clothes and other items. We meet in the quaint town of Rosenlaui, just up from the town of Meringen and stay at the historic 19th century Rosenlaui Hotel. Walking from Rosenlaui, today is spent hiking over the Gross Scheidegg pass and onto First, where we take in spectacular views of the the Jungfrau region and the alps Wetterhorn and the Eiger. We descend to near the bustling small town of Grindelwald, which is dominated by the imposing North Face of the Eiger. We stay at a charming 3-star hotel just above town. Today we hike up directly under the North Face of the Eiger. 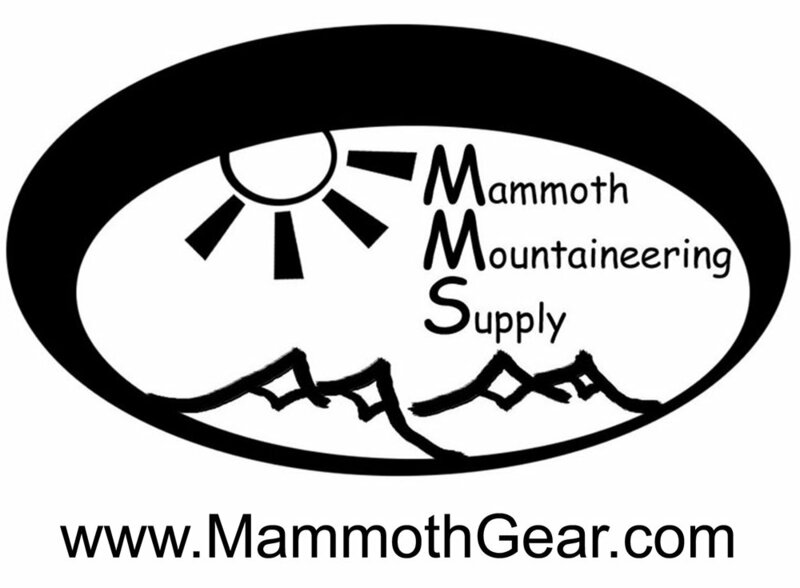 It is easy to spot the famous climbing routes and imagine what it would be like to be on the face. After a stop for a look at the Eiger Glacier, we descend to Kleine Scheidegg, where we stay at a comfortable “Berghaus” or mountain hotel. First thing in the morning, we board the famous Jungfraujoch train that will take us inside the Eiger to the glaciers of the Jungfraujoch. Along the way, the train stops and you can get out and look out of the viewing windows that are in the middle of the North Face, where a few climber rescues have taken place. At the top, we leave the station and hike along the glacier and have lunch in a high alpine hut. 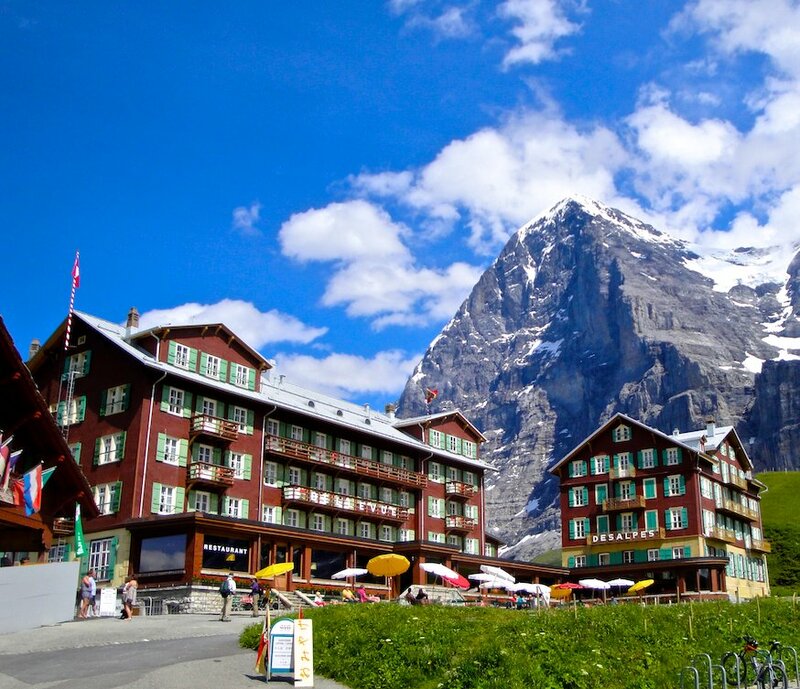 We descend back to Kleine Scheidegg and descend to Wengen where we spend the night in a 4-star hotel and spa in the quiet and car free resort town of Wengen. We have a luggage transfer this day. The morning is spent descending into the Lauterbrunnen Valley, the "Yosemite" of Switzerland. The glacier-carved valley has high cliffs and waterfalls much like Yosemite in California. After exploring the town of Lauterbrunnen, we take a short cable car ride and make our way up to the idyllic Swiss village of Murren which is perched right on the edge of the rim of the valley. 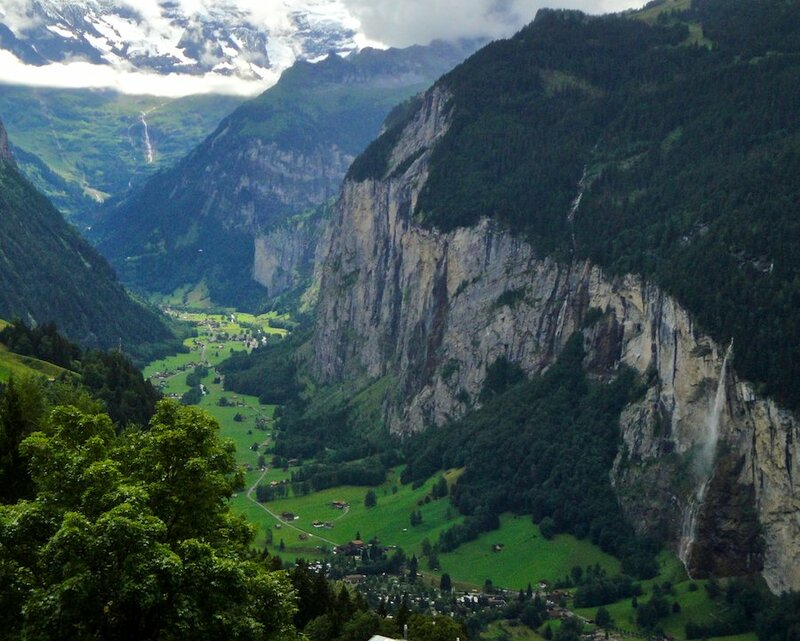 We stay at a small 3-star hotel that is overlooking the rim of the Lauterbrunnen Valley. We head into the more remote part of the Berner region, as things get just a little more strenuous. We head over the Sefinfurggal Pass with views looking back at the Eiger, Monch, and Jungfrau one last time. We stay at a high mountain hut with dorm style accommodation. The most strenuous day of the trek, we hike over the steep Hohturli Pass before descending to the amazing glacier-fed lake, Oeschinensee with it's turqouise colored water. We make our way down to our final destination of Kandersteg, a small Swiss town and major hiking center. We spend the night in a 3-star hotel and enjoy a final celebratory dinner.